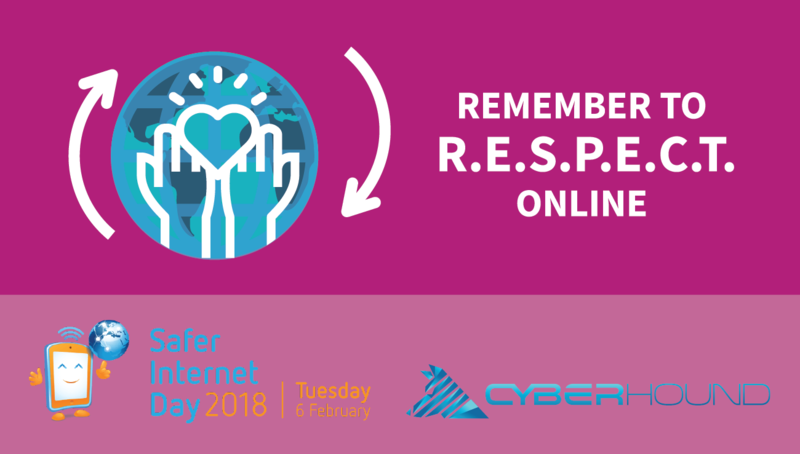 Internet users are being reminded of the importance of respect on the net as the world marks Safer Internet Day 2018, February 6. CyberHound is a proud supporter of Safer Internet Day (SID), an annual, worldwide event held this year on Tuesday 6 February, aimed to encourage a better internet. This year’s SID theme is ‘Create, connect and share respect: A better internet starts with you’, and CyberHound is encouraging the safe and respectful use of technology. 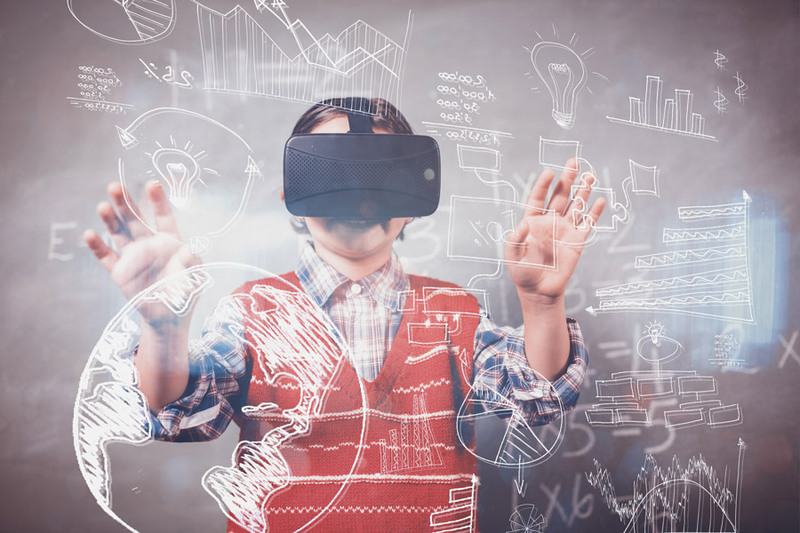 CyberHound is a leading provider of cybersafety and learning enablement solutions, with a particular specialisation in school environments. Its solutions empower schools to identify and address issues like self harm, cyberbullying and predatory approaches. Chief Executive Officer John Fison said with SID being marked in 130 countries it is important to note the power of the internet. 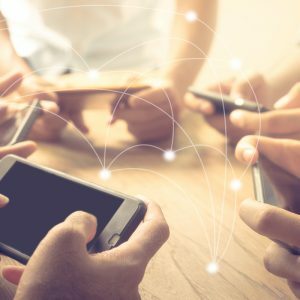 “The internet is a tool that has demonstrated potential to cause hurt and division, but equally it has shown its power in bringing people closer,” Mr Fison said. Mr Fison said Safer Internet Day is the perfect opportunity to create understanding on how to make the online world safe for all users. “We all need to be aware of our actions, be respectful and show digital leadership,” he said. Mr Fison will join with other corporate and government leaders for the Australian launch of Safer Internet Day 2018 at Parliament House, Canberra on Tuesday 6 February. To find out more information about Safer Internet Day 2018 visit esafety.gov.au/saferinternetday.